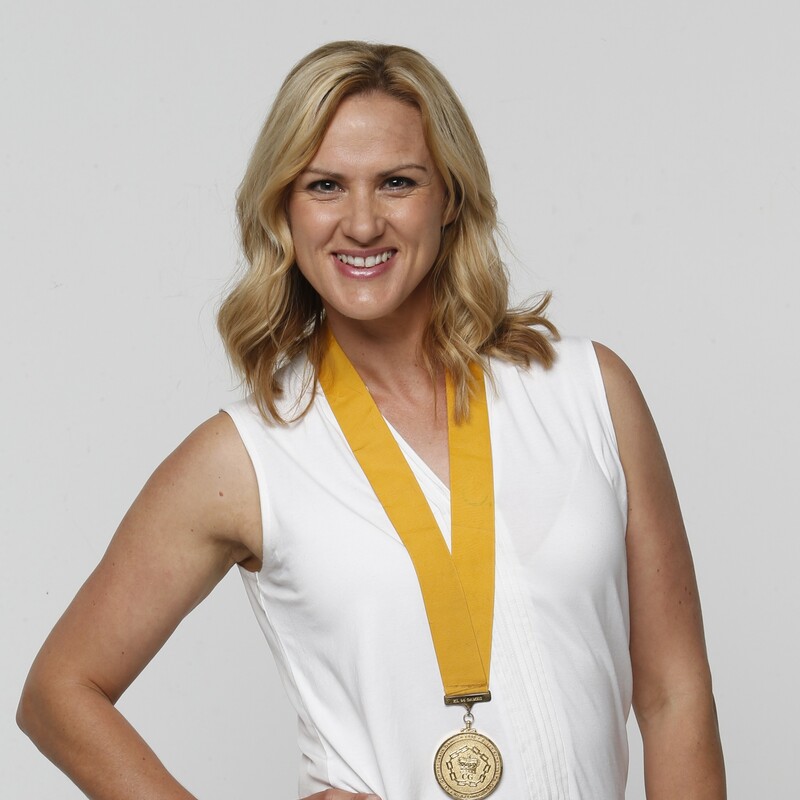 LIZ ELLIS, media personality and one of the most recognizable faces in Australian Netball. SHARELLE MCMAHON, Australia’s golden girl and infamous goal sneak. CATHERINE COX, the most recent Centurion and genuine champion of the game. These three greats will be on stage, up close and unobstructed, as the stars of THE CENTURIONS. 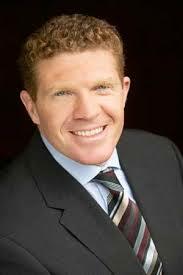 Hosted by Netball Commentator, Sue Gaudion, the show offers fans an unprecedented insight into the private, professional and public lives of these three sporting greats. Live on stage for over 2½ hours, THE CENTURIONS consists of a dazzling combination of humor, stories, unseen footage, images and an abundance of audience interaction, bound to entertain. Sue Gaudion is a popular and entertaining media personality with vast experience in radio and television. Sue is a key member of the netball commentary team covering the ANZ Championship and is renowned for her knowledgeable insight, honesty and infectious personality. With a wicked sense of humour and a quick wit, Sue is as smooth and engaging as they come and has the ability to hold an audience in the palm of her hand. Never short of a story, Sue is a genuine entertainer and a slick professional who will always deliver a job with passion, humour and class. Away from the media, Sue is a respected and well-credentialed high performance netball coach, she has coached at all levels in Australia and made a significant contribution to the game globally. 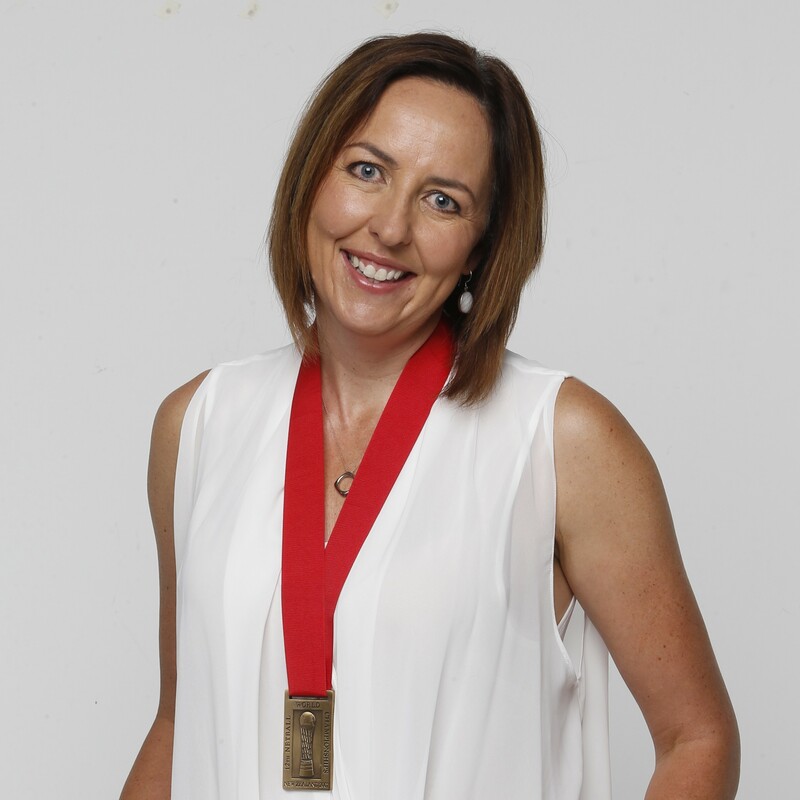 Liz Ellis is one of the most respected names in netball, with a remarkable 18 year elite career including 2 Commonwealth Gold Medals, 3 World Championships, 4 National League titles, 4 Most Valuable Player awards and an Australian record of 122 Test matches played. In 2009 Liz became a Member of the Order of Australia (AM) in the Australia Day Honours for "services to netball and the encouragement of women in sport, and to the community through support for a range of charitable organizations". Liz is also an experienced broadcaster and media personality, hosting and commentating netball and other sports, and appearing on radio and television as a sports expert and personality. Sharelle McMahon is one of Australia’s most recognized sportswomen, with 118 Test matches for Australia spanning a 17 year International career. Sharelle amassed an enormous collection of honours, including 2 Commonwealth Gold Medals and 2 World Championship Gold’s. She was also part of 5 premierships with the Melbourne Phoenix in Australia's former national domestic competition and added another with the Melbourne Vixens in 2009 in the trans-Tasman league. A highlight of Sharelle’s career was being selected as the Australian flagbearer for the opening ceremony of the 2010 Commonwealth Games in Delhi. Announcing her retirement in August 2013, Sharelle is now a media personality, netball commentator and appears on radio and television regularly. Catherine Cox has played regularly for the National Team since her first appearance in 1997, notching up 108 test matches in her career. Winning 2 World Championships and 1 Commonwealth Games Gold Medal, Catherine went on to score 2317 goals for Australia. Catherine enjoyed a successful time playing for the Sydney Swifts, winning 3 National League Titles and in 2008, captained the NSW Swifts when it won the inaugural Trans-Tasman championship. The most recent Centurion, Catherine retired from the game after taking the court in the final quarter of the 2014 ANZ Championship Grand Final for the victorious Melbourne Vixens. Stars on the court…..Now on another stage. Best of luck to a talented trio!